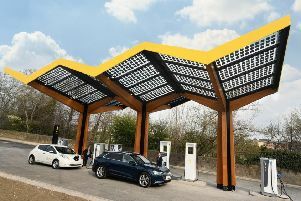 The UK’s first fast charging station for electric vehicles was all set to go live in Sunderland today. 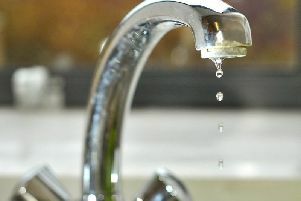 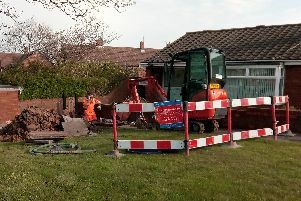 A burst water main caused dozens of homes in an area of Sunderland to be left without water this morning. 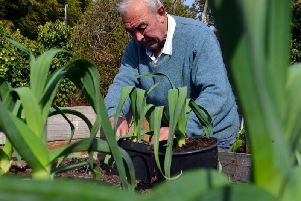 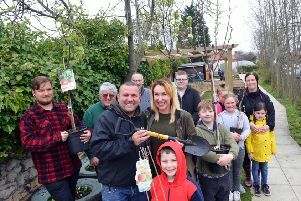 Former Blue Peter gardener Chris Collins has helped plant 50 trees as part of a bid to promote a greener environment with a Sunderland allotment group. 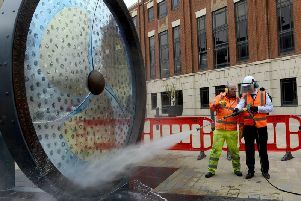 Flood defences worth more than £1m have been approved by city leaders. 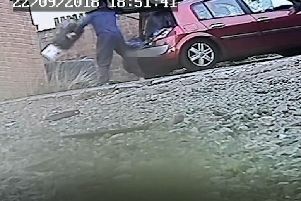 A man was caught dumping bin liners filled with rubbish and a mattress by a covert camera. 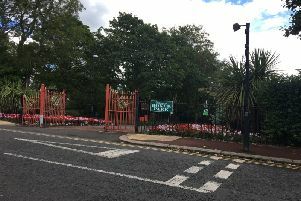 Keeping the heart of Sunderland clean is vital to the city's long-term economic prospects, says the city council's top man. 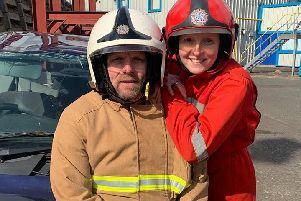 Sibling pairs at Tyne and Wear fire service are celebrating their national day. 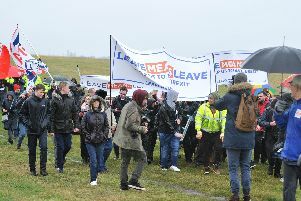 A man in his sixties has been cautioned by police after the March to Leave protest in Sunderland. 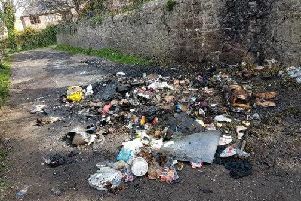 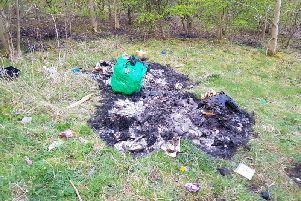 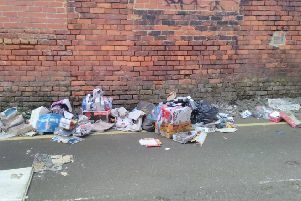 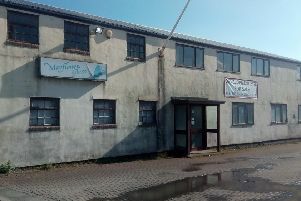 A Sunderland businessman has been fined over dumped rubbish. 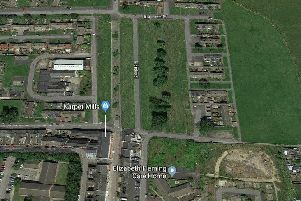 Plans for more than 100 new homes on Wearside have been given the green light. 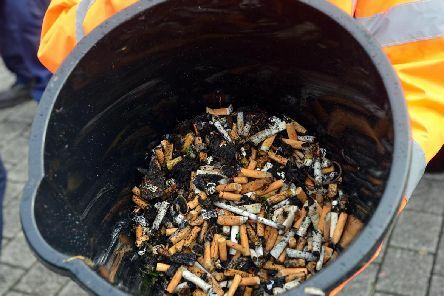 A campaign to clean up Sunderland city centre has been backed by Echo readers - with some making calls for the work to be extended across Wearside.